Saxophonist and bassoonist Ben Wendel’s latest album is The Seasons. The album began as a series of YouTube duets, which have now been recast for a full band. In this interview, Wendel talks about the origins of the video project; reaching people with music in the era of social media; his band Kneebody and their rock-band-like approach to touring; and the next things he’s working on. Learn more at benwendel.com. 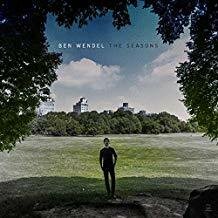 ON TOUR: Ben Wendel and The Seasons band are on tour Feb. 1-9, 2019. They start tonight (Feb. 1) in LA and finish in Chicago on Feb. 9. A complete list of tour dates is here. Support the show! 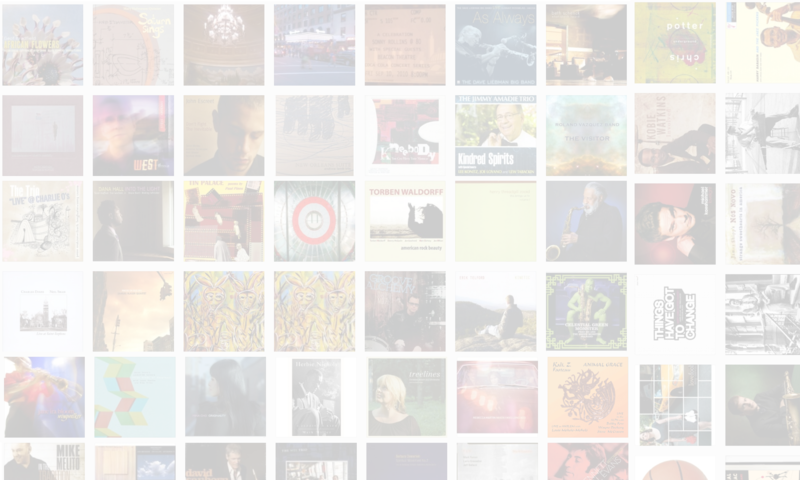 Become a member for just $5/month at http://patreon.com/thejazzsession. You’ll receive a bonus episode packed full of cool stuff every month. Like this one. Plus, 100 members = 3 episodes per month, and 200 members = weekly episodes! Let’s do this!